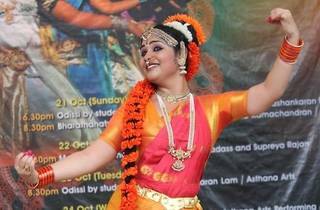 This Indian cultural event celebrates the nine-night festival of Navarathiri with an array of classical dance and music performances by the Asthana Arts, Indrani Dance Academy, Indian Cultural Centre, Lassya Arts, Geethashankaran Dance and more. 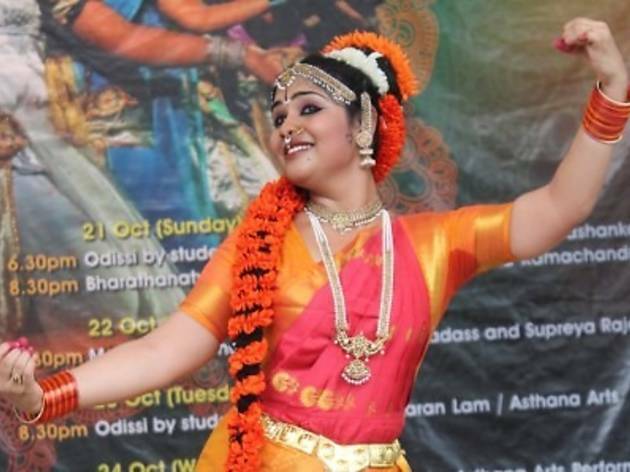 The dancers will perform disciplines of Indian dance including bharatanatyam, odissi and mohiniattam. The rarer kathak and kuchipudi dances will be added to the repertoire.